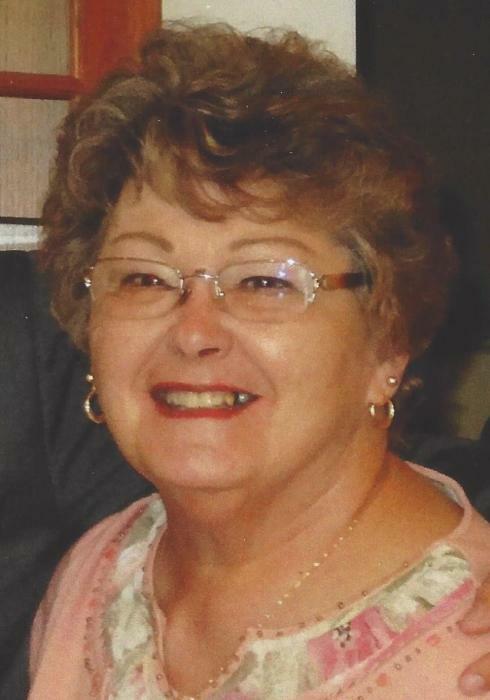 Ann Marie (Ulrich) Wachtendorf, 76, of Kutztown, PA. passed away in the Lehigh Valley Hospital Cedar Crest, Allentown, PA. on March 31, 2019. She was the wife of the late Richard H. Wachtendorf. She was born in Philadelphia, a daughter to the late Norman A. and Marie F. (McCall) Ulrich, Sr. Ann was a 1960 graduate of Neshaminy High School in Langhorne, PA. She was later employed as an office manager for PA Foot and Ankle Podiatry in Allentown, where she worked for 40 years until her retirement in 2016. 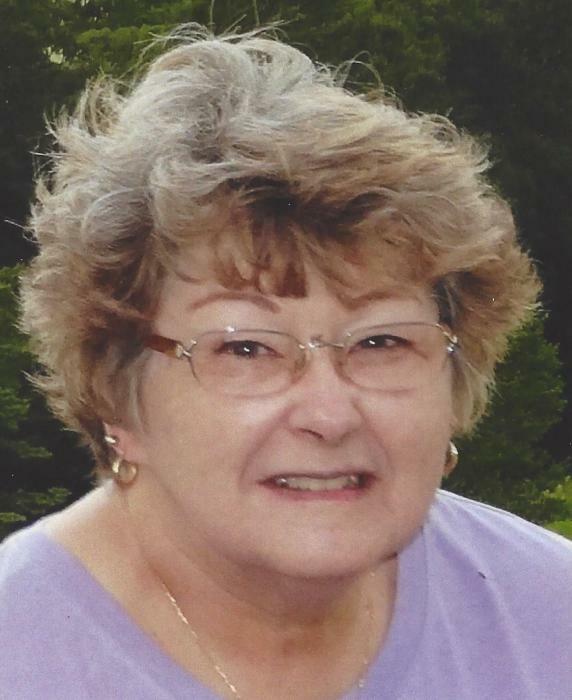 She was a member of County Line 4X4 Rough Riders off road racing club in Kempton, PA. Survivors include one brother, Norman A. (Georgeanne) Ulrich, Jr of Kutztown, PA; two nephews, Norman A. (Heather) Ulrich, III and George M. (LuAnn) Ulrich; one niece, Kimberly A. wife of Brian Trexler; six great nieces and nephews, Dr. Casey A. Trexler, Jairus A. Trexler, Amber M. Trexler, Norman A. Ulrich, IV, Jenna N. Ulrich, and Alysha M. Ulrich. 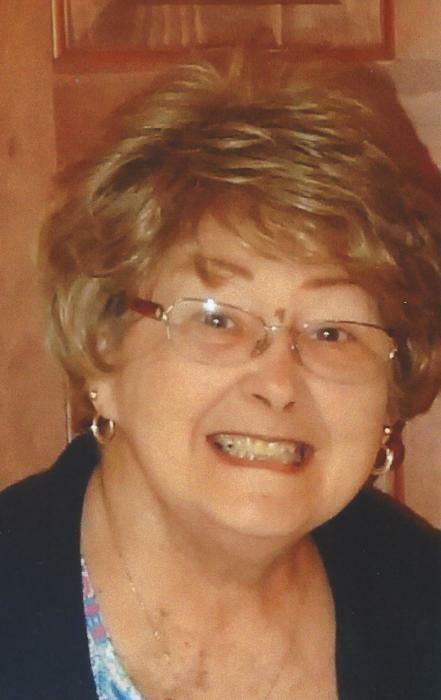 Ann’s funeral service will be held on Thursday, April 4, 2019 at 11:00 AM. in the Robert S. Nester Funeral Home, 8405 Kings Highway New Tripoli, PA 18066, with a calling period to begin at 9:30 AM. Interment immediately following funeral service in the Ebenezer Union Cemetery, New Tripoli. Pastor Joshua Shaffer will officiate. Memorial contributions in her name can be sent to the American Cancer Society, P.O. Box 42040 Oklahoma City, OK 73123.